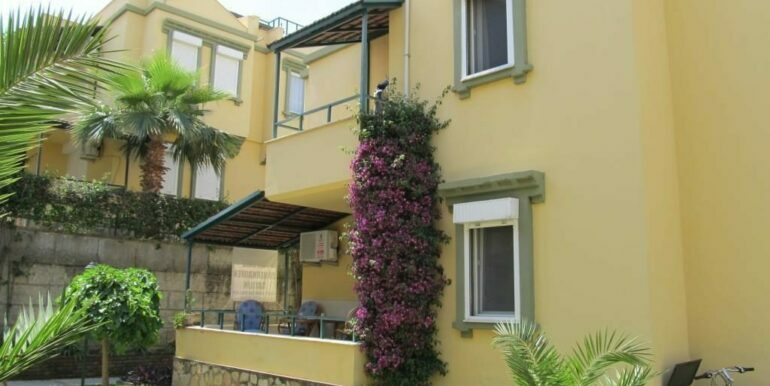 The semi-detached house in Konakli is located just 400 meters to the beach.There are alltogether 40 semi-detached houses in the complex. 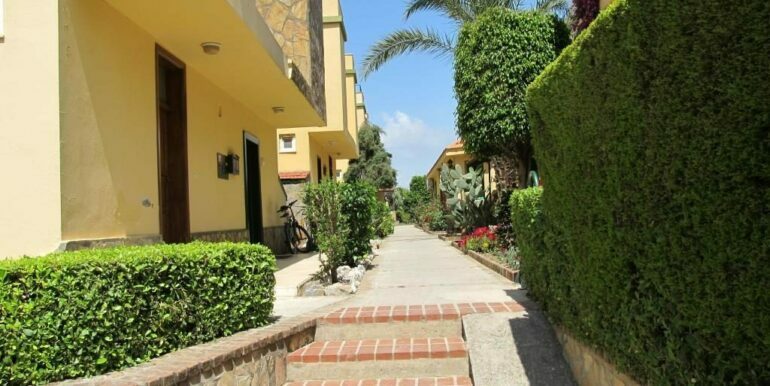 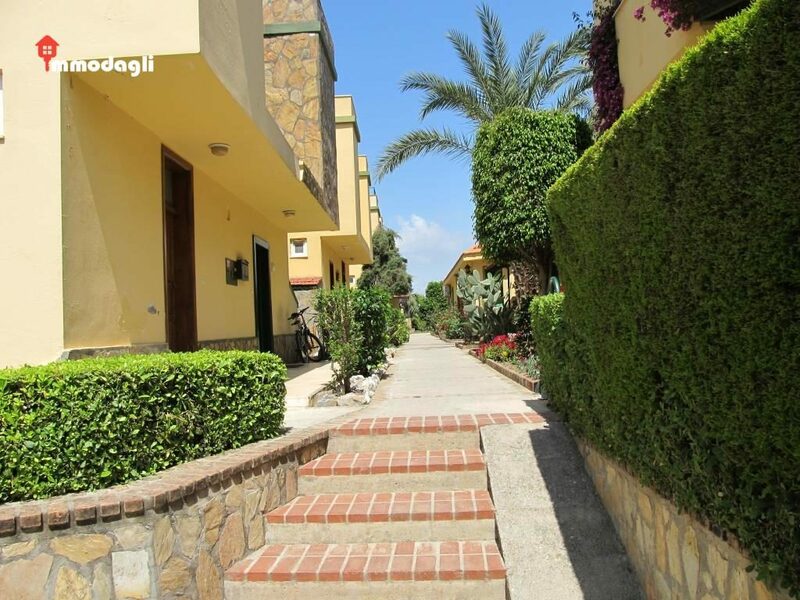 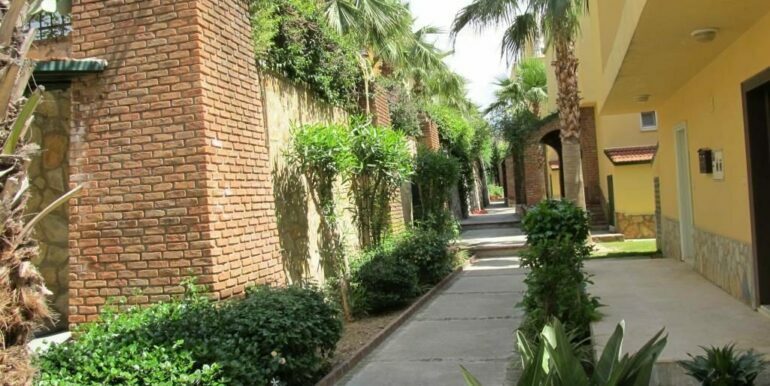 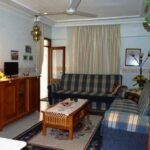 The complex is very well maintained and has a wonderful garden with many roses, palm trees, begonvillas and orange trees. 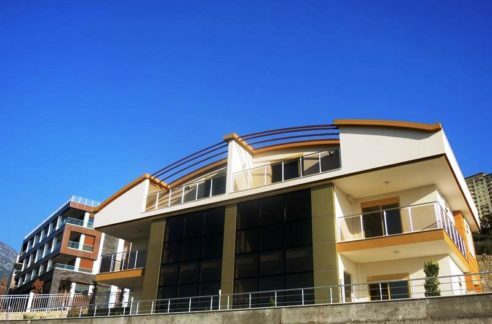 The complex is located near the centrum of Konakli with many shops, banks, pharmacies as well as a children’s park right nearby. 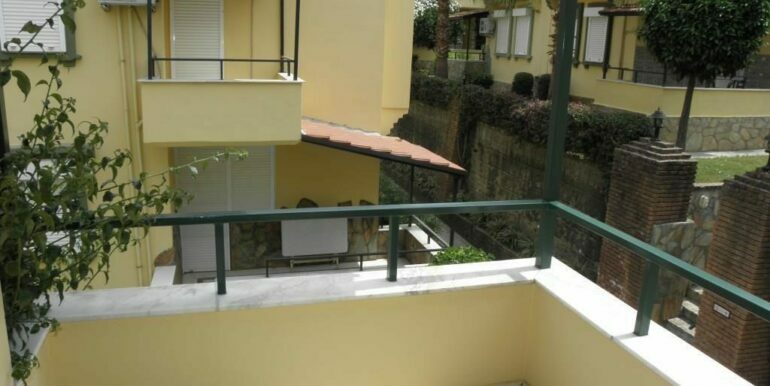 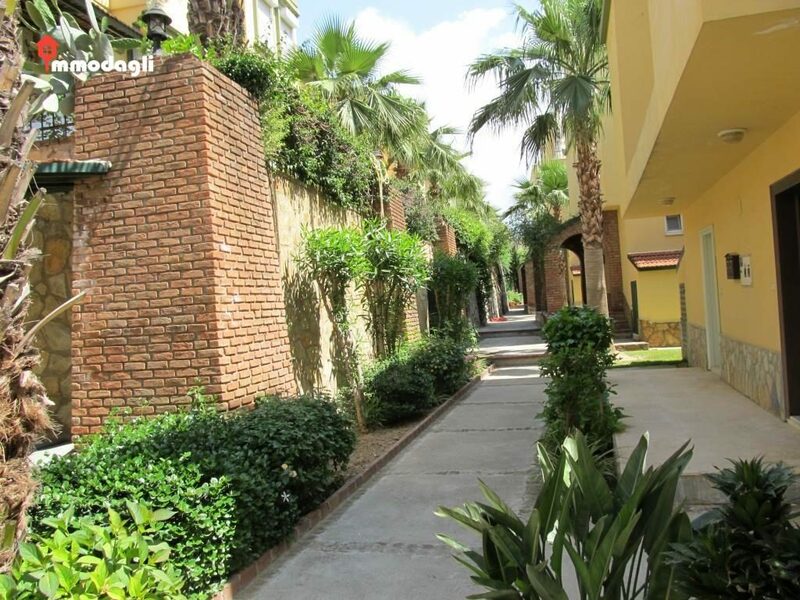 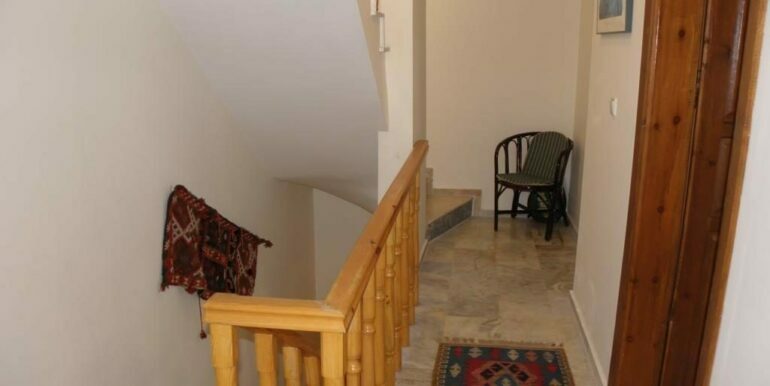 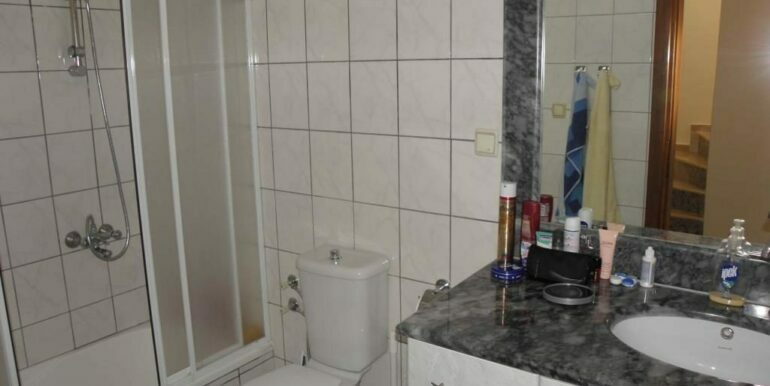 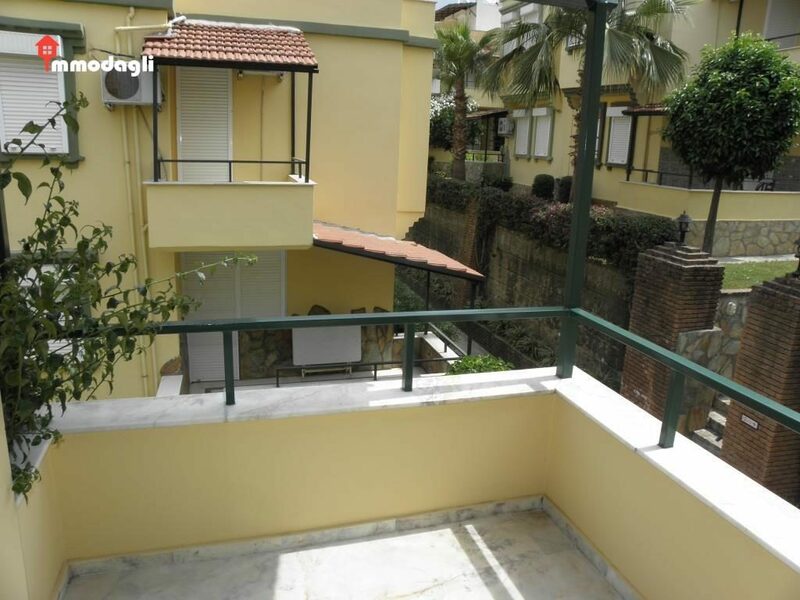 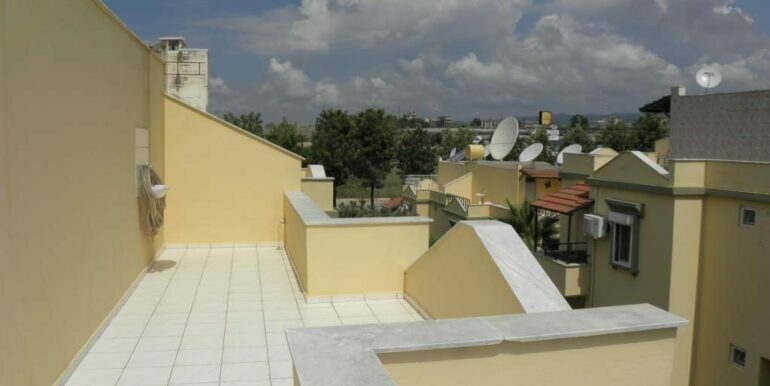 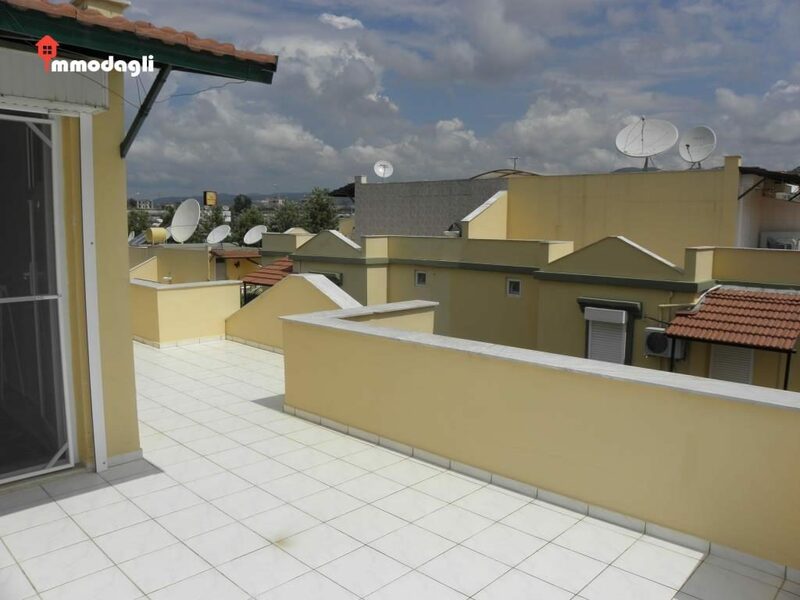 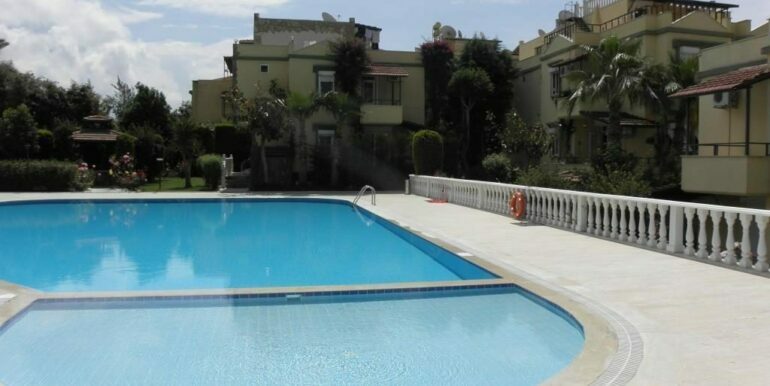 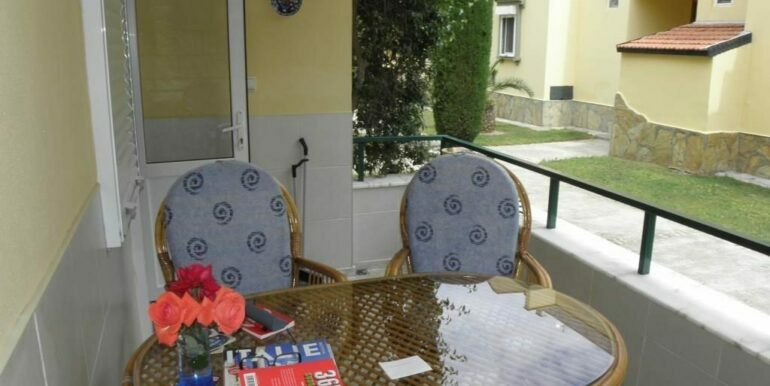 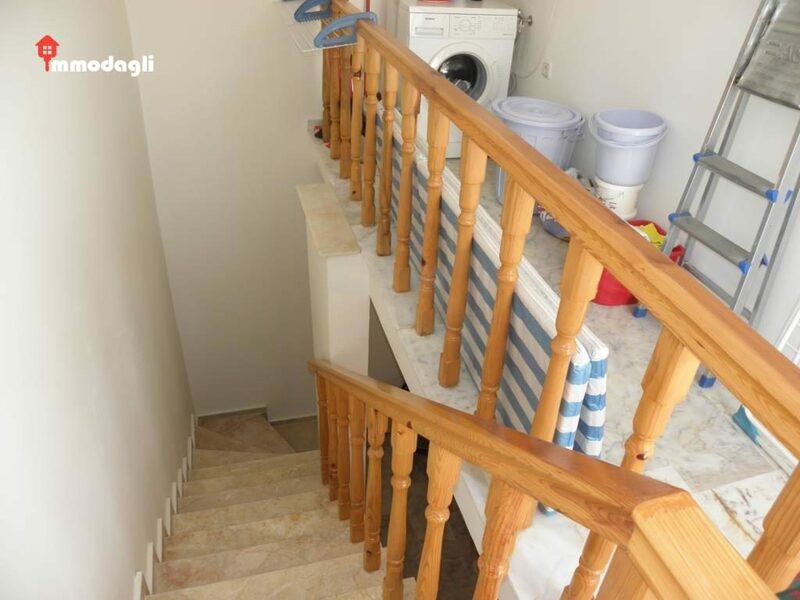 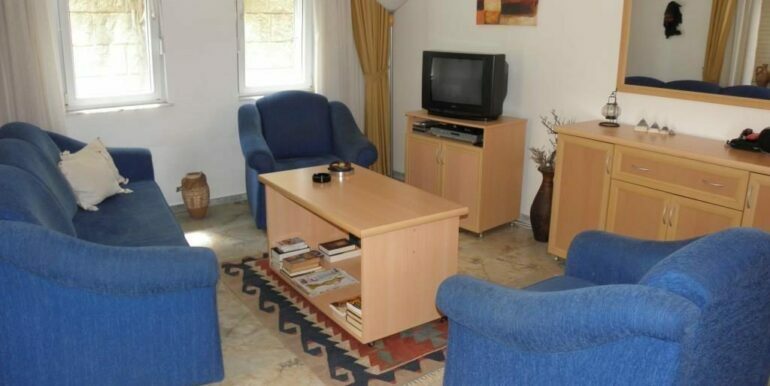 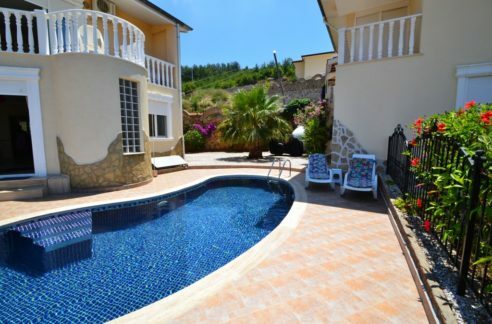 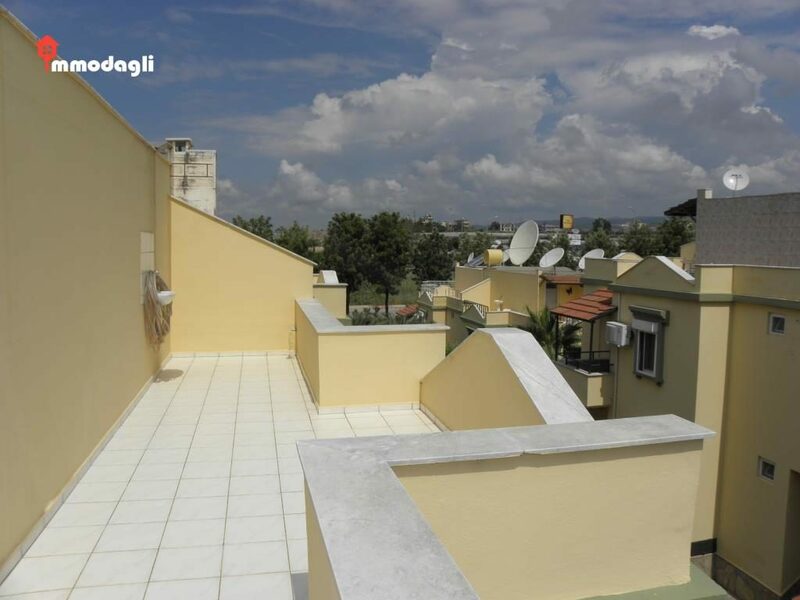 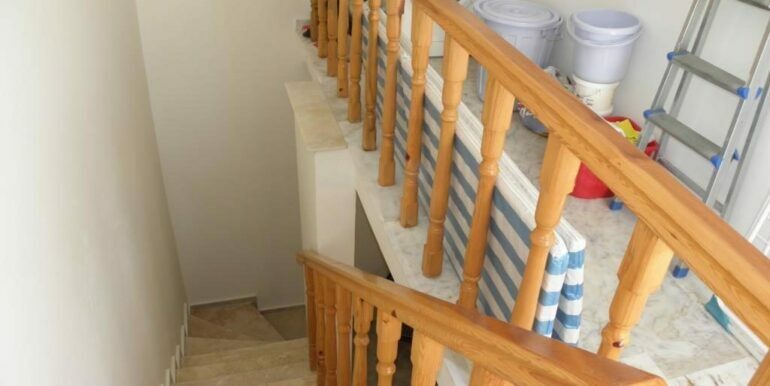 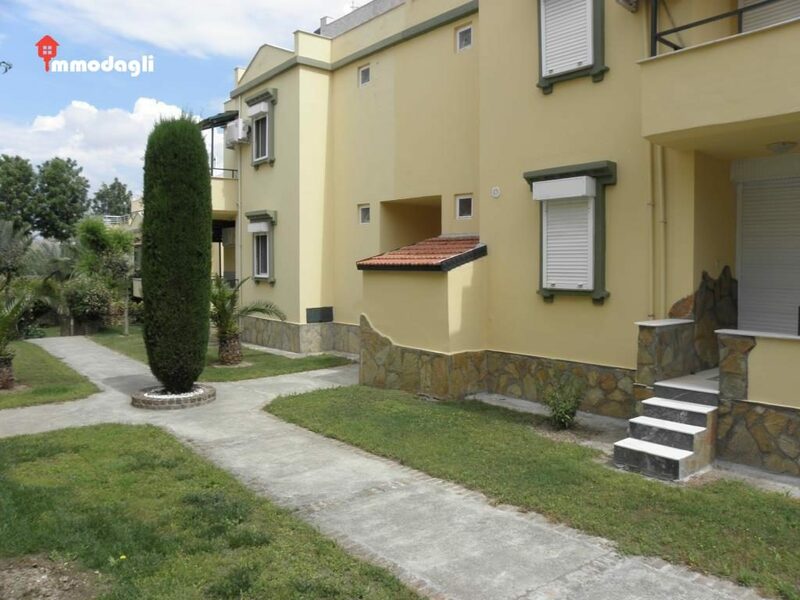 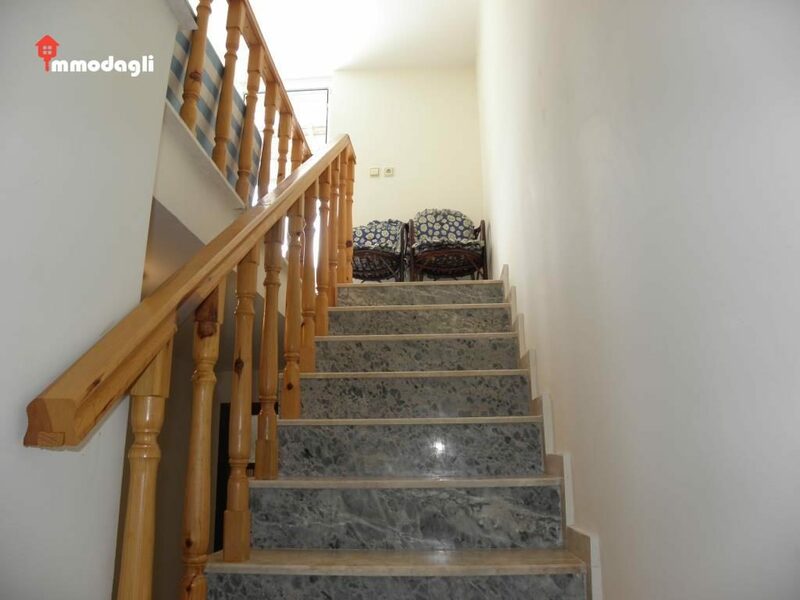 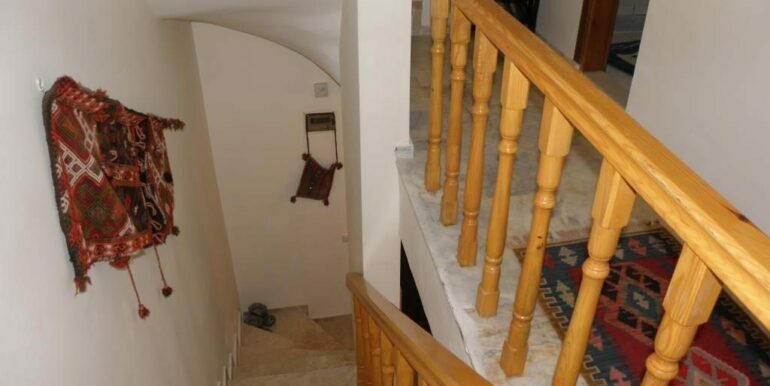 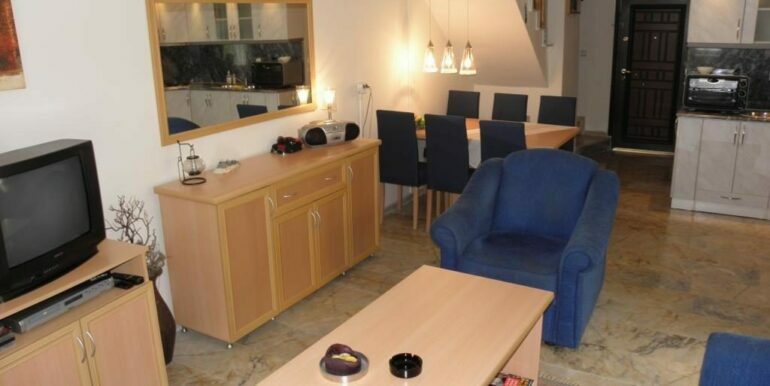 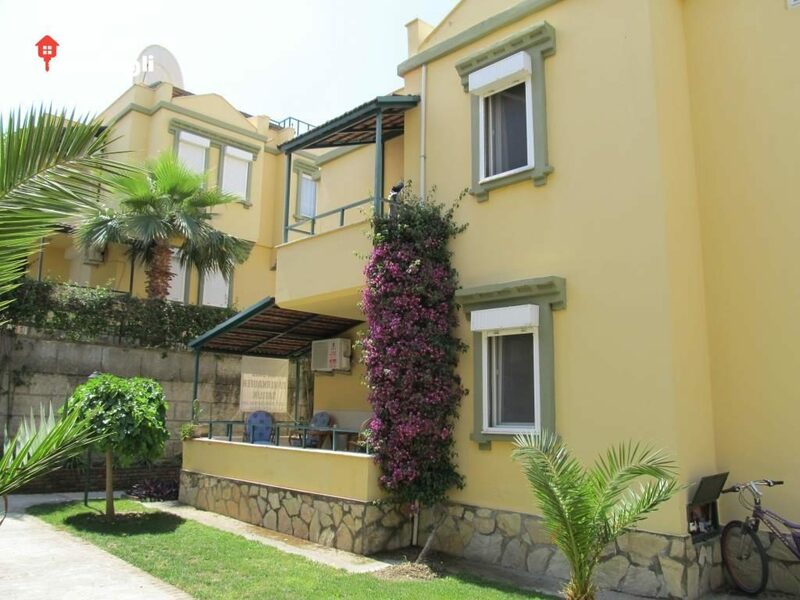 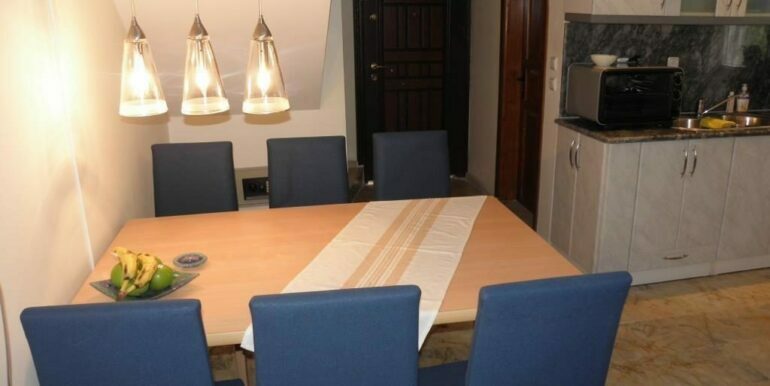 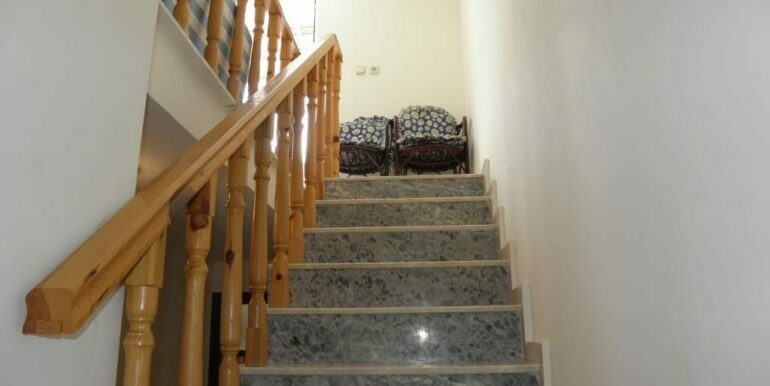 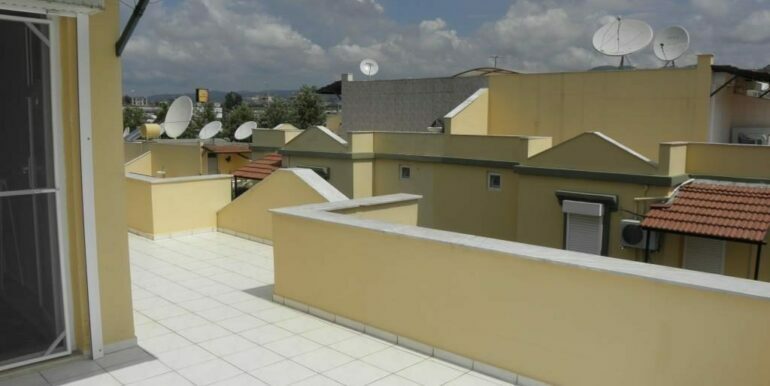 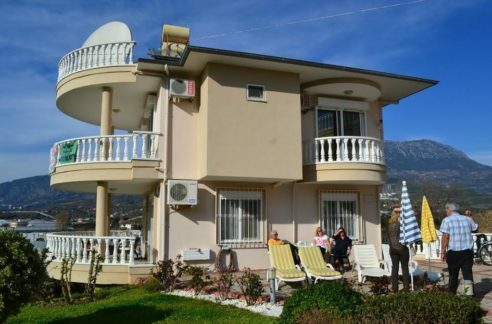 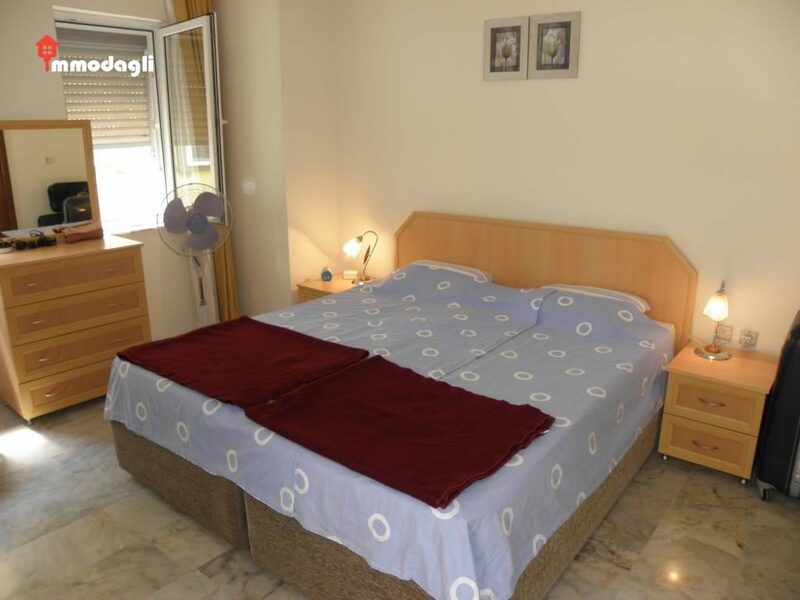 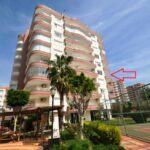 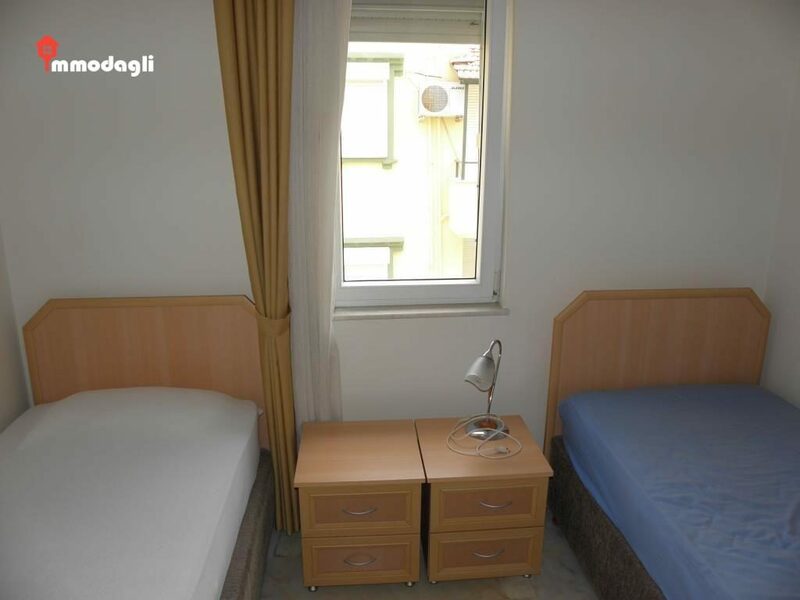 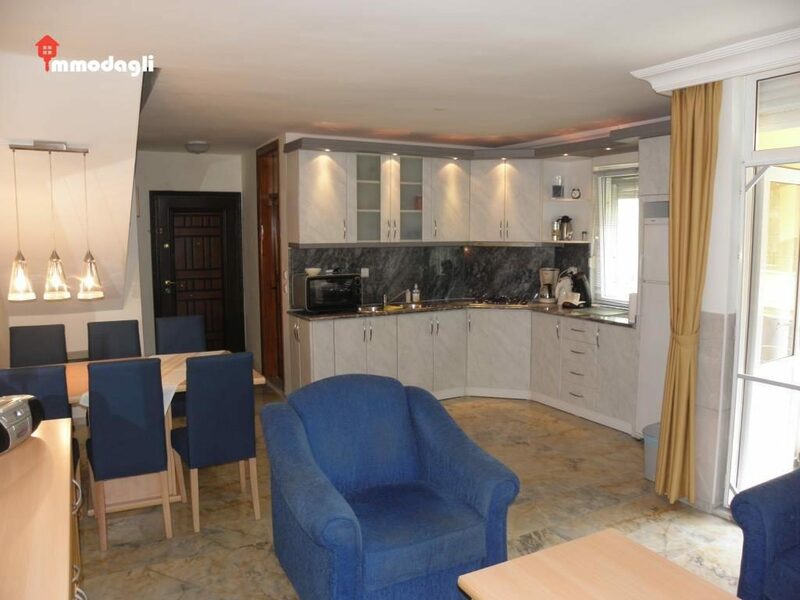 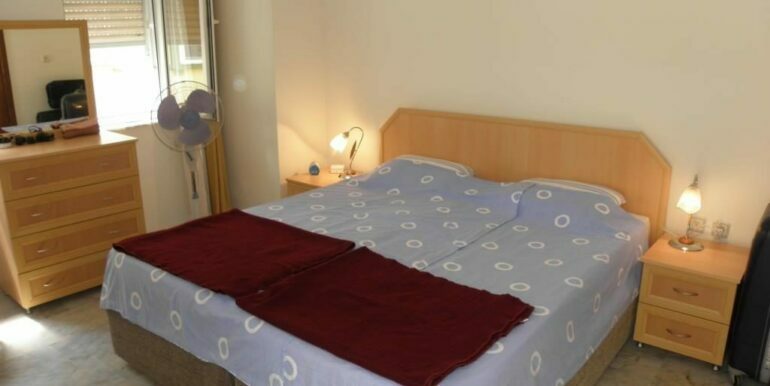 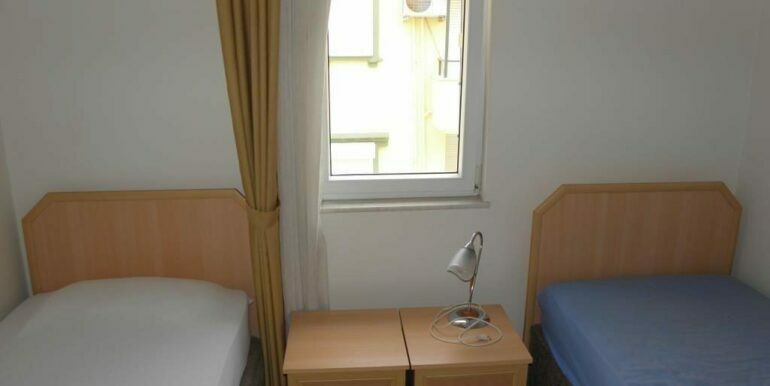 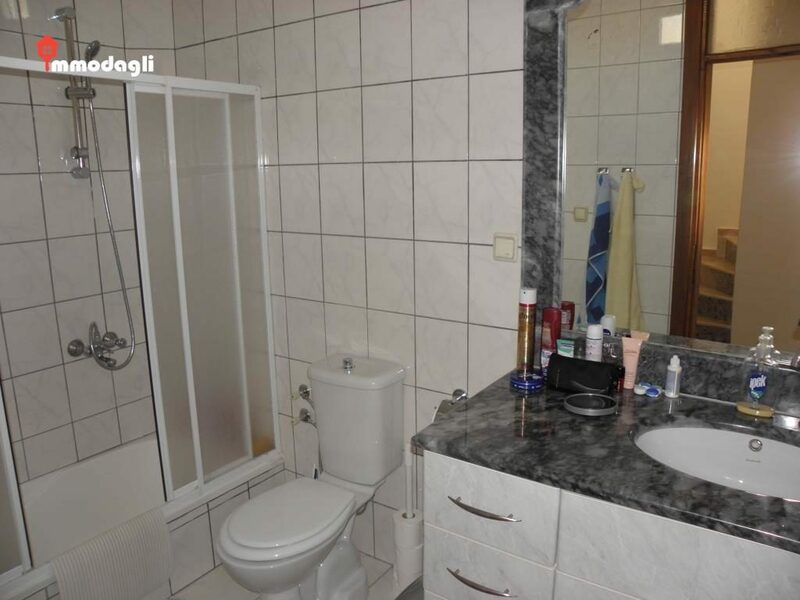 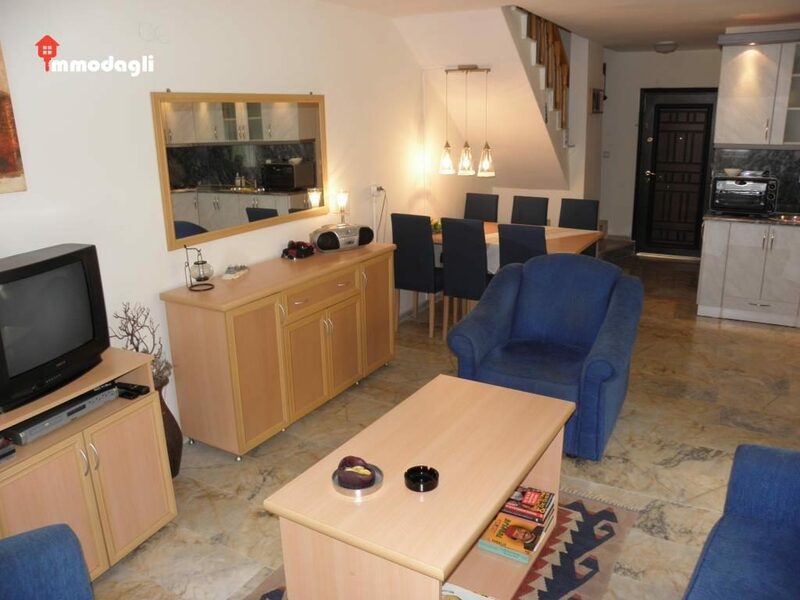 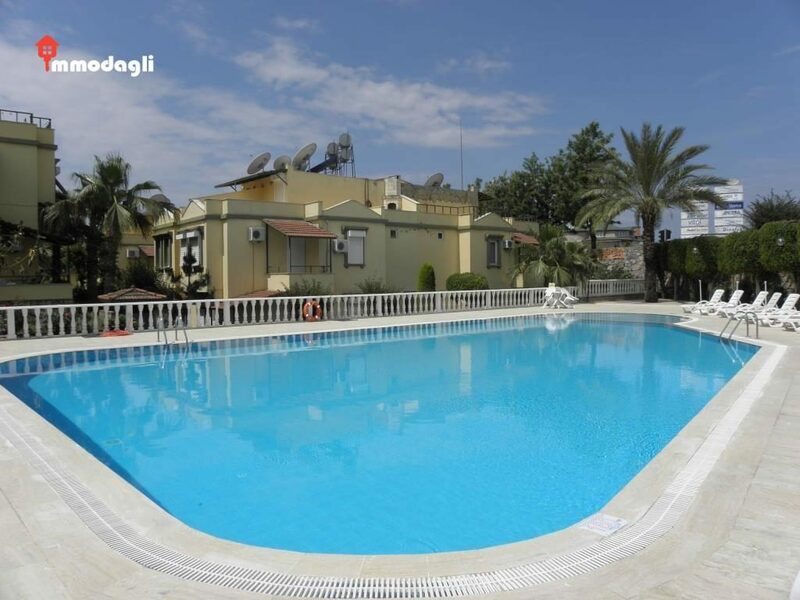 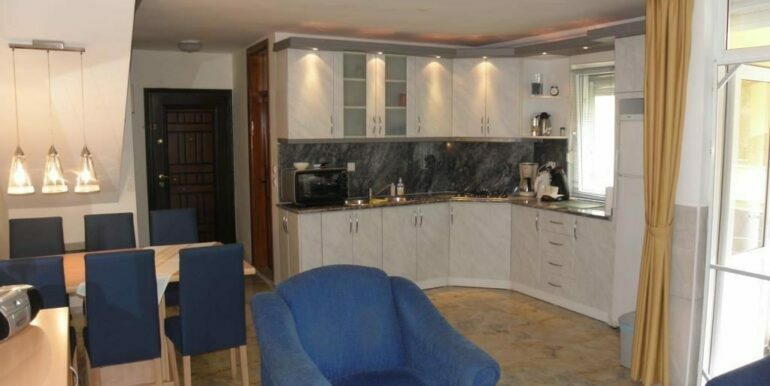 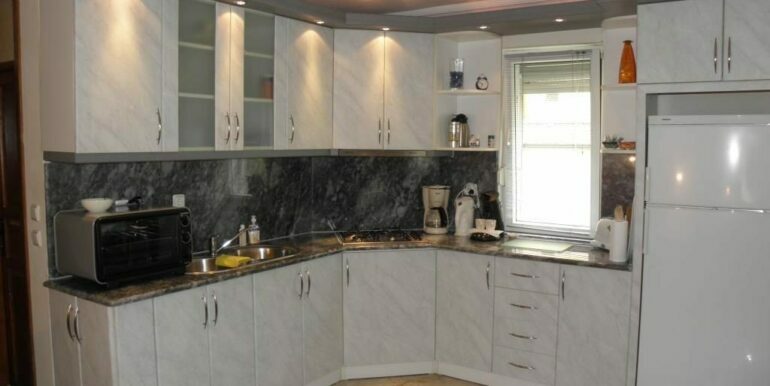 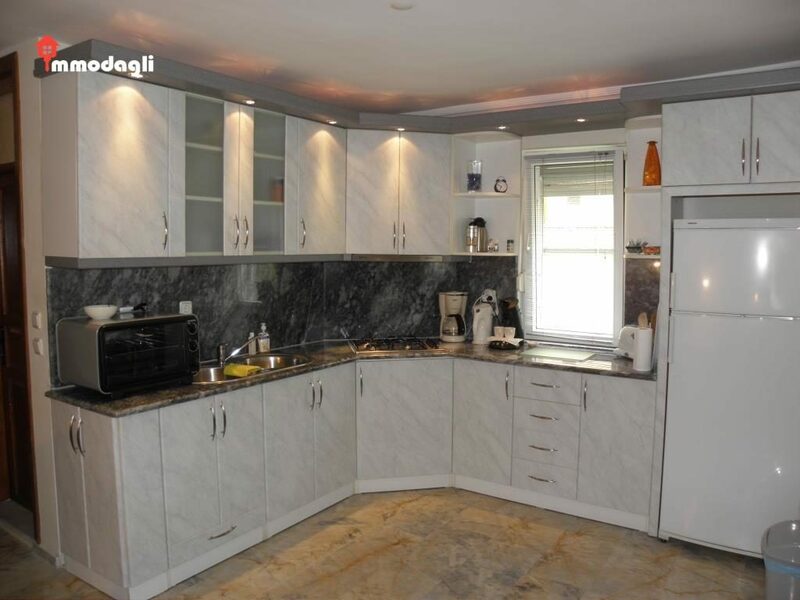 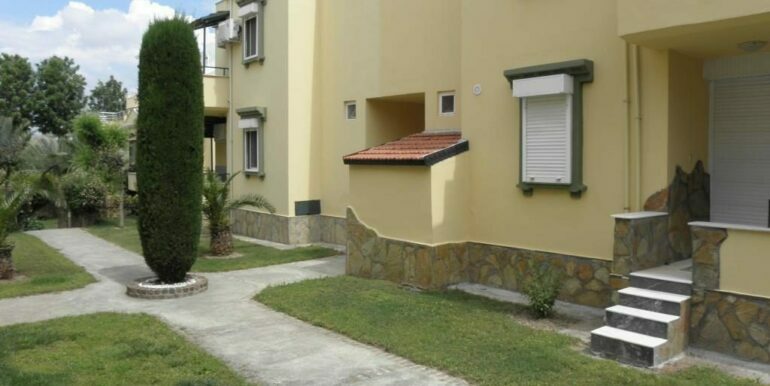 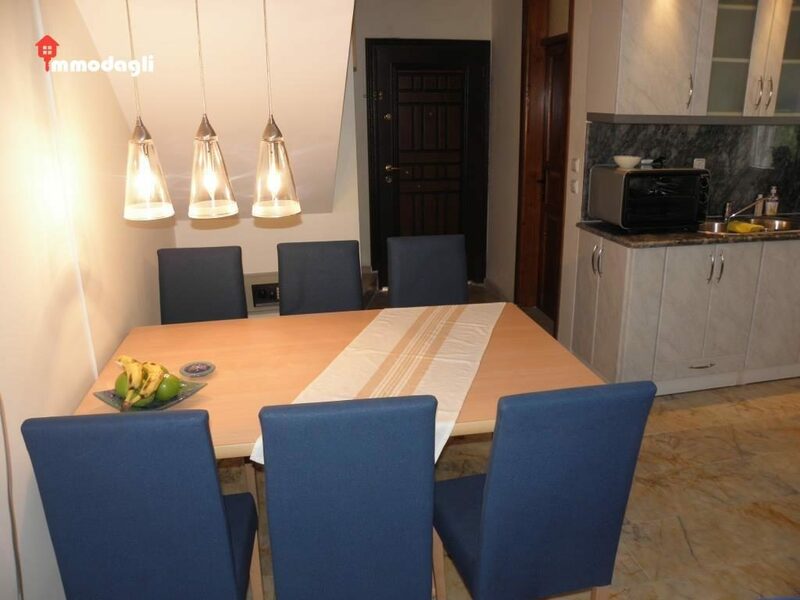 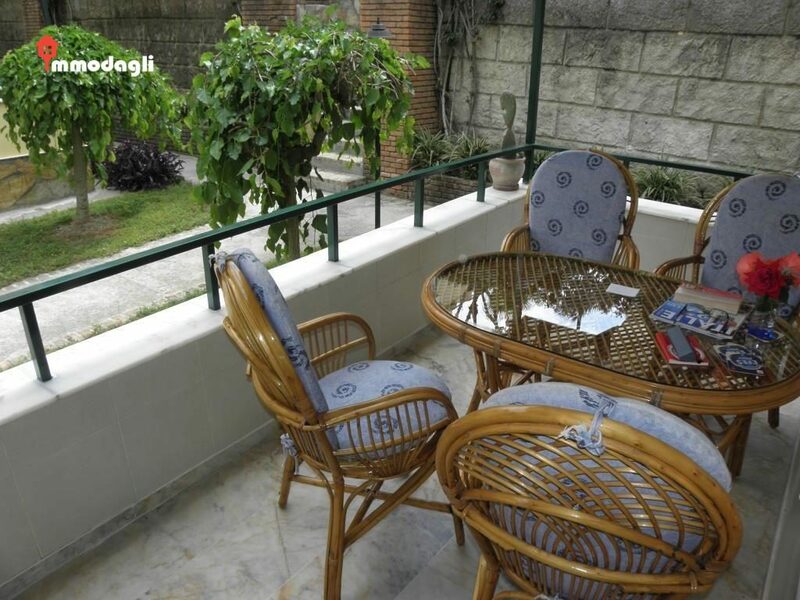 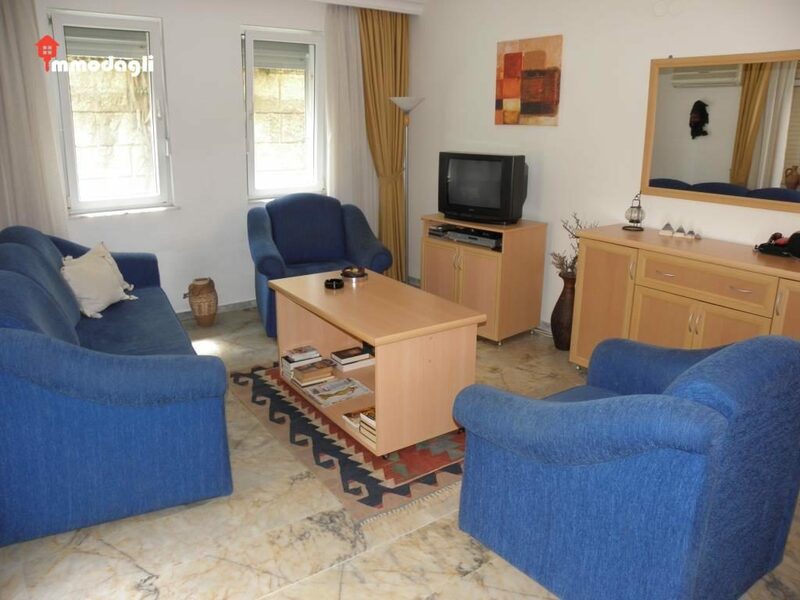 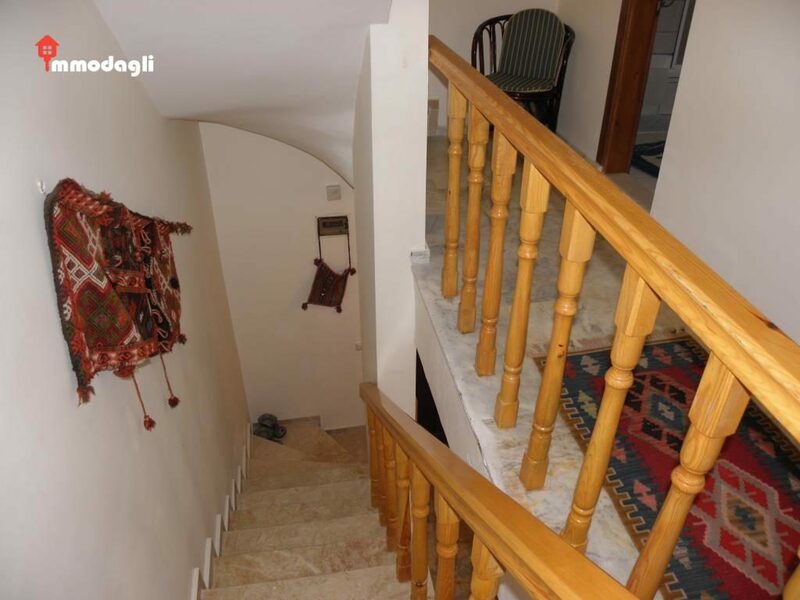 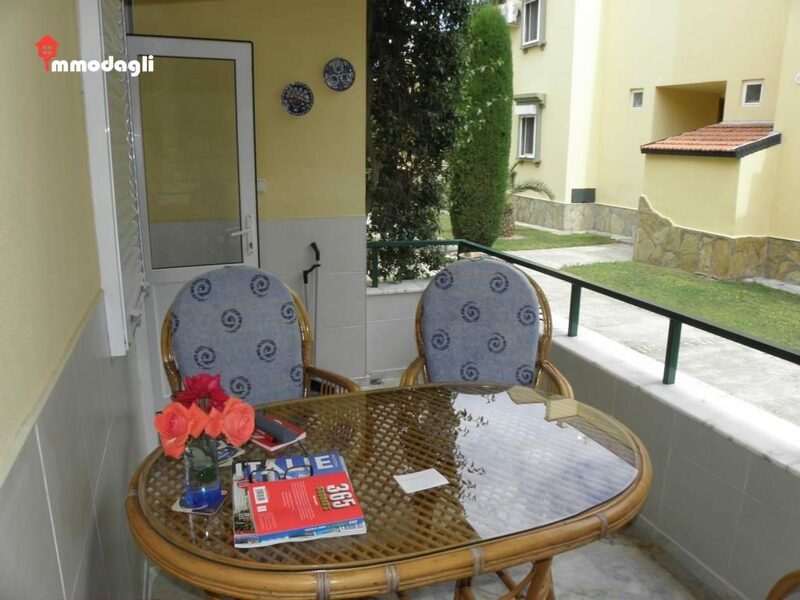 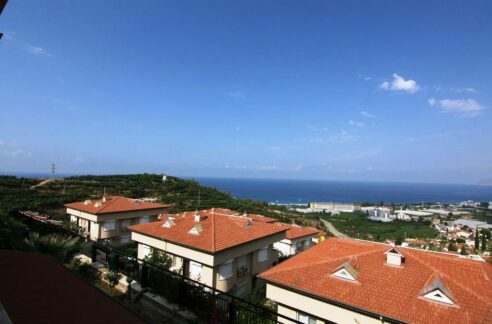 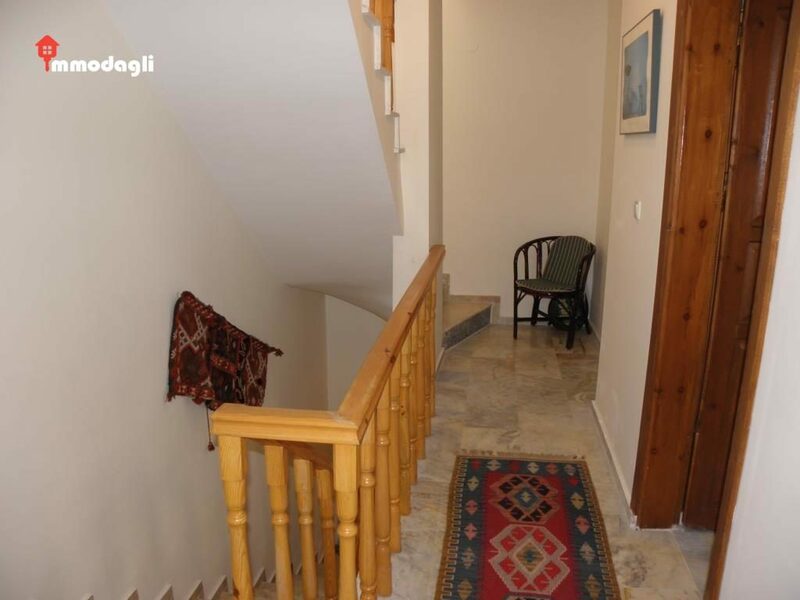 This property in Alanya is 120 sqm with a living room with American kitchen, two bedrooms on the 1st floor and a large terrace on the 2nd floor. 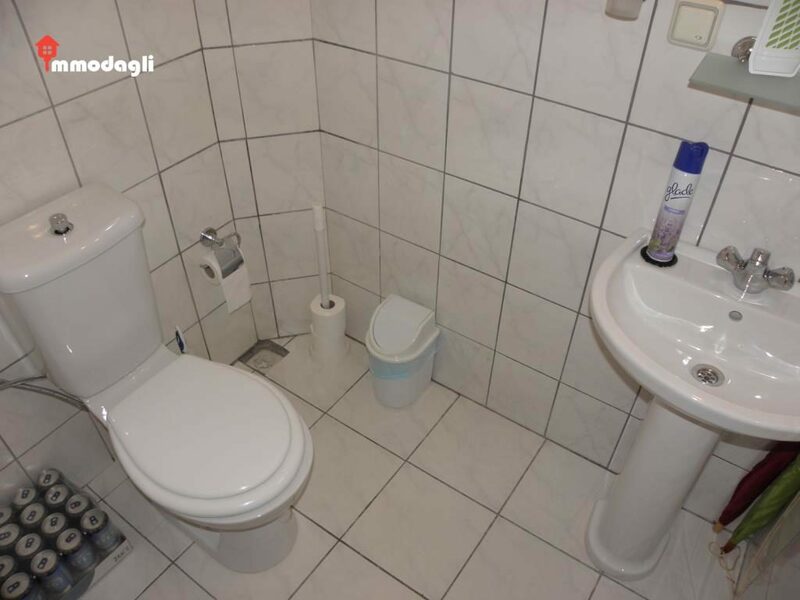 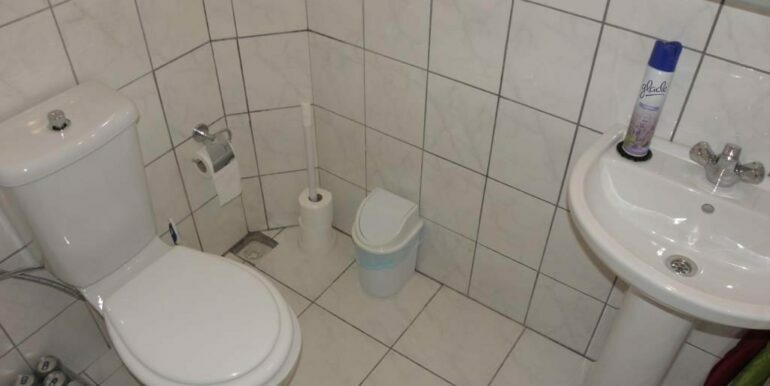 On the ground floor there is a toilet and on the first floor there is a larger bathroom with shower cubicle. 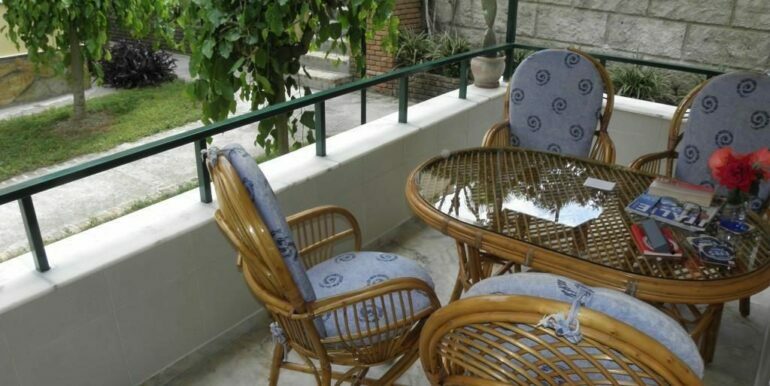 There is a gardener and a caretaker who are always available and ready to help. 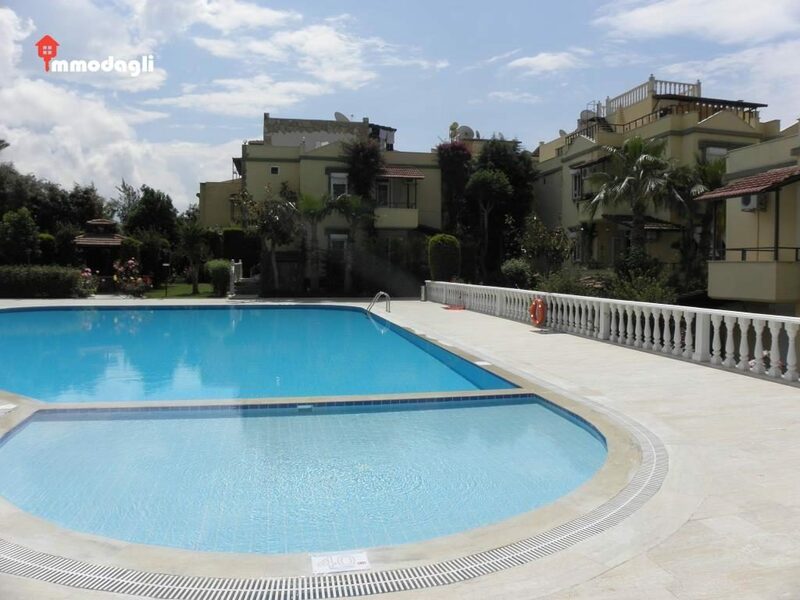 There is also a swimming pool with a separate children’s pool.